Tinie Tempah was spotted in the studio working on new music. 18. 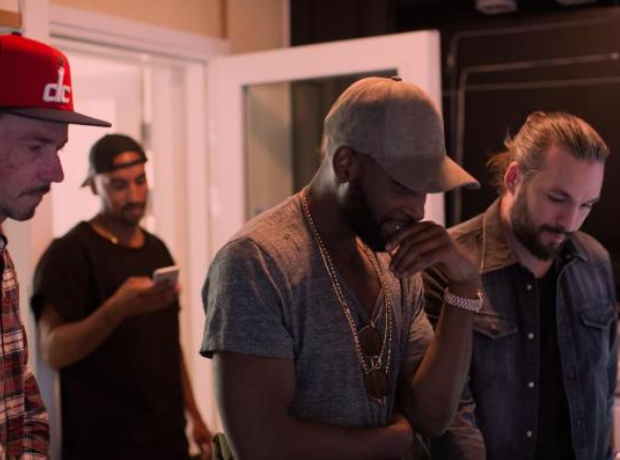 Tinie Tempah was spotted in the studio working on new music.